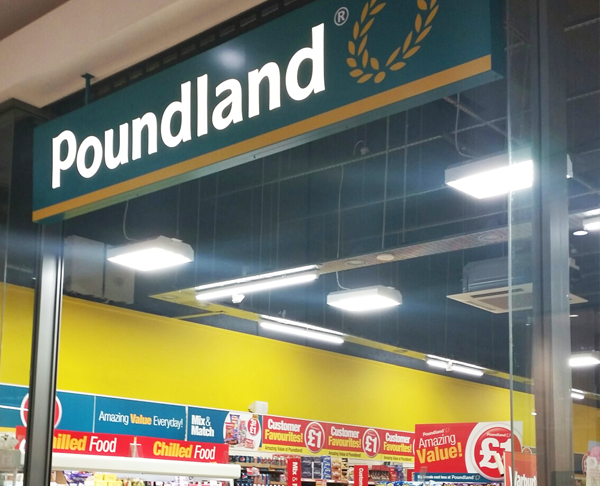 Welcome to Poundland, where everything that you buy is, as our name suggests, just £1! We work hard to bring you amazing value products every day, with over half of them being sourced from the UK. We are proud to say that our single £1 price has not changed since we opened our first store in 1990. Shoppers loved the concept then, and it's no different today.